There are few things in life that are more painful than seeing someone that you care about dealing with addiction to alcohol. If you are thinking about trying to get your child into rehab against their will, it can be a process that is both intimidating and scary. It is best that you keep in mind that your actions are merely coming from a place of concern and love. 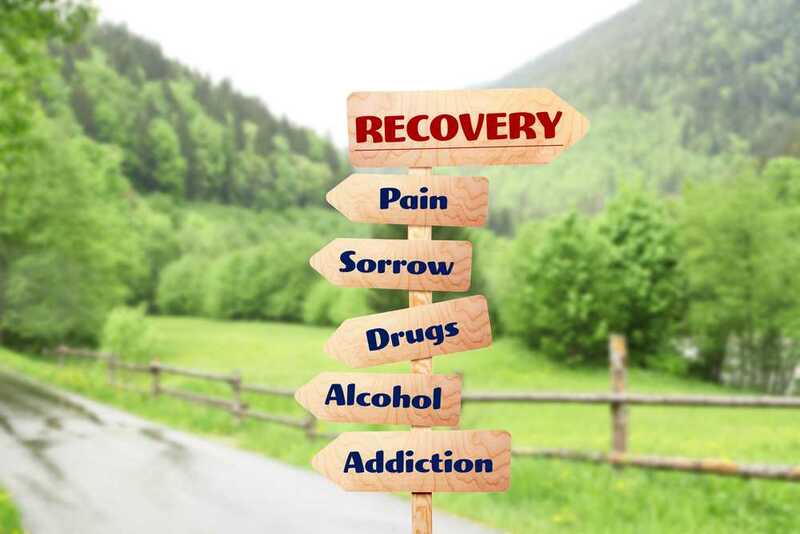 Finding the right long term alcohol rehab center in North America will make all the difference in the world. The love and support that someone gets when getting ready for rehab are crucial. When you think about it, you are helping them to make a transition that is potentially life-saving. If you are wondering the best way to approach helping your loved one, it can be broken down into a few steps. These steps are useful for reducing the stress involved and making everything more simplified and organized. You need to recognize some of the different signs of addiction. Determine whether or not your loved one is open to the thought of rehab. 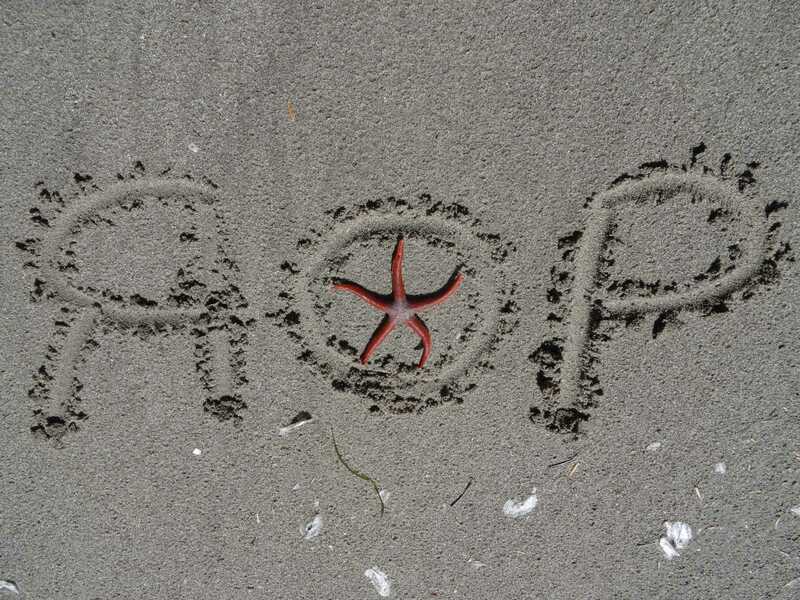 Learn more about your treatment options. Talk about the logistical options that you have with a fully-trained counselor. If you are having an intervention, start planning it. Remember to be supportive, understanding, and loving. Work with a professional to plan out the best course of aftercare. Our staff at Rites of Passage Wilderness Therapy would love to help you to find the right level of care for your loved one to start in their journey through alcohol treatment and rehabilitation. We take great pride in offering all of our clients the attention and tailored services that they need to start in on a healthier, sober path in life. Talk with us at Rites of Passage Wilderness therapy about our long term alcohol rehab center in North America. Call (800) 794-0980 for information. What Makes Programs For Troubled Youth In USA So Effective? At Rites Of Passage Wilderness Therapy, we want you to know that not all programs are the same. We have a caring staff and an active program with an emphasis on therapy as well as skill building so that kids have helpful tools to take with them when they integrate back into their life at home. We would love to talk with you about the programs that we have to offer and to learn more about you and your family. There is a lot to consider when searching for the best programs for troubled youth in USA. Call Rites Of Passage Wilderness Therapy today at (800) 794-0980 for the info you need! Dealing with a young adult in your family who is going through a difficult phase can be troubling for everyone involved. 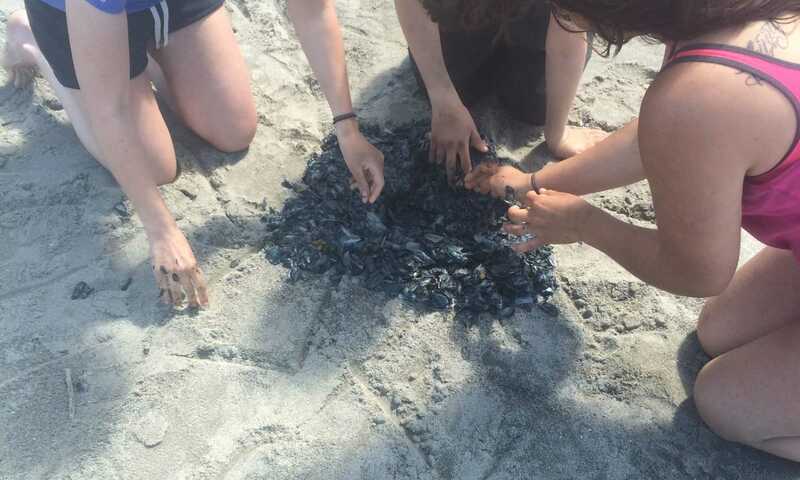 The good news is that finding the best camps for troubled young adults in Washington State will help you to get them the guidance and support they need to work through their issues. As a matter of fact, wilderness therapy camps have proven to have numerous benefits, including the ability to stimulate a feeling of self-awareness for participants. Such a program will also bring about skill-learning activities that teens will enjoy that foster participation. These skills will then be very valuable to them throughout their lifetime. Participation Is Crucial When heading to wilderness camp, try to let your teen know that participation is going to be very beneficial. The challenging physical programs and team-building experiences are both safe and rewarding, with many of them geared toward an overall learning experience. While failure is a real possibility, they will also have the power of positivity as they persevere and move onward to the next task. 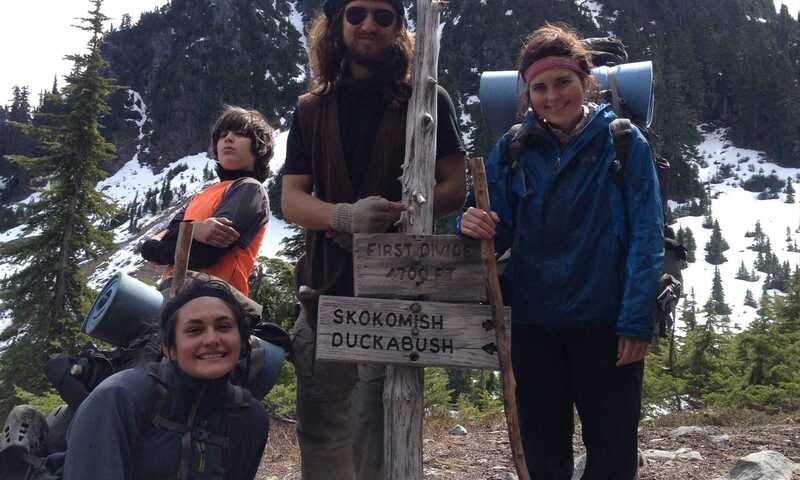 When it comes to the power of a wilderness therapy program for your teen, they will have the chance to go through a process of self-discovery while fostering problem-solving skills. This is their chance to get away from the environment that they are used to, along with any of the outside influences that may have led them to poor decision making in the first place. 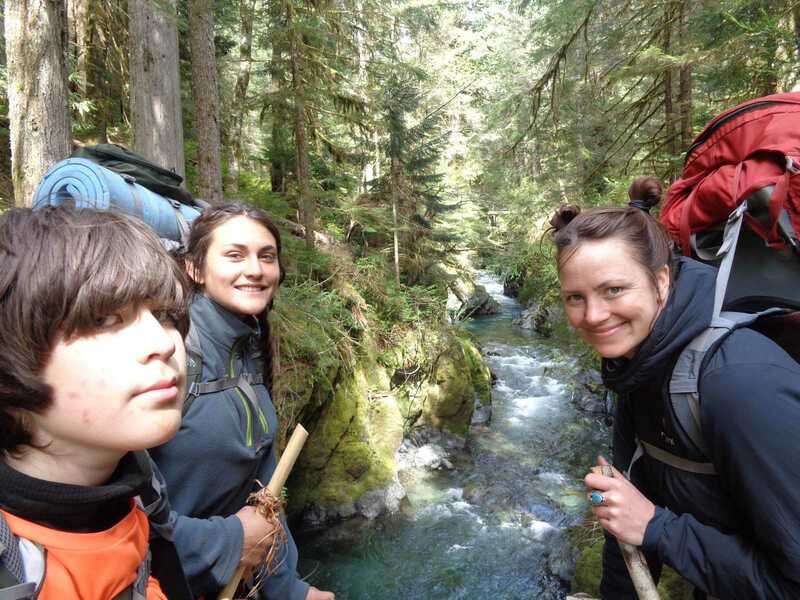 We would love to talk with you about what we have to offer at Rites Of Passage Wilderness Therapy when it comes to giving your teen the opportunity to thrive. Finding good options for camps for troubled young adults in Washington State does not have to be hard. Call Rites Of Passage Wilderness Therapy at (800) 794-0980. Some people will have to come to a point in their life when they realize that they have hit rock bottom. When this point comes in any pathway through addiction, it is crucial that you have the help and support that you need. This is where a dependable, reputable long term drug treatment program in North America is going to be an excellent option. The facts are simple. 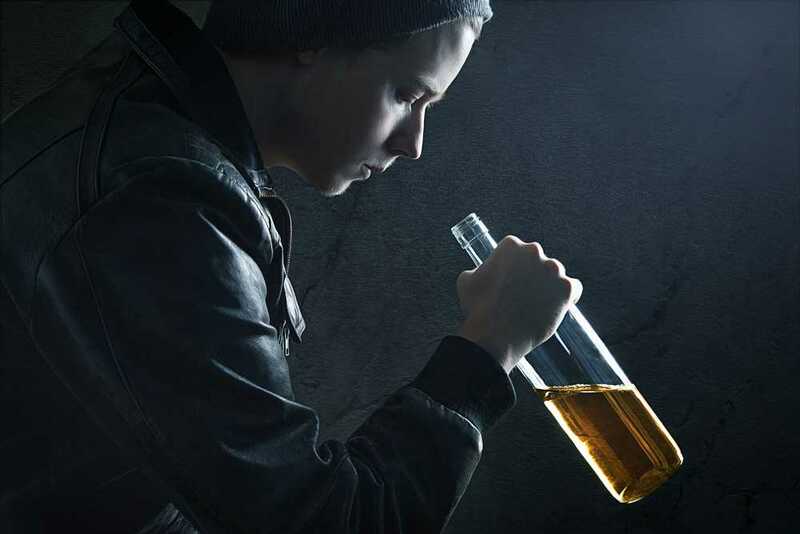 There are millions of people throughout the world that need to seek alcohol or drug treatment, but many will not know where to look to get the best help possible. Studies have shown that a long-term program is going to be best for drug addiction because of the level of care, the structure of the treatment programs, and the length of time that the patient is receiving care. Contrary to popular belief, a patient does not have to be entirely physically dependent on a substance to benefit from rehab. Addiction is something that takes on all forms, so you need to work with a treatment facility that knows how to adjust to cater to patients of all backgrounds and addictions. Finding The Best Drug Treatment Program There are several main components to look for when searching for a treatment program. To start with, it is critical that the program can be designed to fit the needs of each person. This will usually mean a mixture of one-on-one counseling and medical care along with group therapy and even family counseling. The type of care is also essential because you want to know that you or your loved one will have medical assistance while going through withdrawal and any other health concerns are addressed. Call Rites Of Passage Wilderness Therapy today at (800) 794-0980 to learn more about our options for a long term drug treatment program in North America. A professional, compassionate staff that consists of teachers, mentors, doctors, therapists, etc. If you are interested in learning more about the advantages that come from programs for troubled young adults, we would love to talk with you about what we have to offer you and your family at Rites Of Passage Wilderness Therapy. We can do a lot for your loved one at Rites Of Passage Wilderness Therapy. Call (800) 794-0980 today for info on programs for troubled young adults in USA. 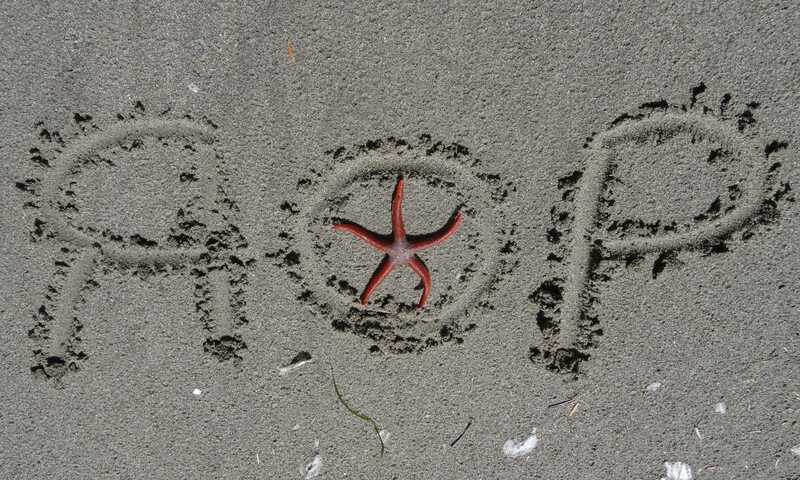 Have You Looked Into A Long Term Care Program In The Northwest? Dishonesty, anger, stress, fighting, sadness, worry, mixed emotions, the unknown - these are all things that happen in the average household when someone is dealing with an addiction of some sort. Whether you have a young child who is acting out or a teen that is showing the signs of some sort of addictive behavior, you need to have a stable outlet for support and healing. For many families, looking into a good long term care program in Northwest is the best option. The more you research, the easier it will be to find the perfect match for your unique situation to get on track with the right tools to start healing and rebuilding. Long term care is a valid option for someone dealing with an addiction or addictive behavior of any kind. With a longer stay in the right setting, the individual has a much better path for healing while gathering the right tools to use moving forward. Even though some people think that a short term program is best because they don't want to dedicate the time, a longer program is the right way to get the healing process flowing and hitting all the proper steps along the way. If you have questions regarding long term care and your loved one, we are here to answer them for you at Rites Of Passage Wilderness Therapy. We tailor our services to our patient's needs and work hard to help families to move through the healing process. All of our programs are structured for success and we have a dedicated team of professionals on staff to make everything as easy as possible for you and your loved one. We want you to know that when you are looking for a long term care program in Northwest, we are here to help at Rites Of Passage Wilderness Therapy. Call us at (800) 794-0980. When you find yourself faced with turmoil in your family because your teen is going through a tough time, you need to know that you are not alone. There could be a variety of behavioral issues and your household is turned upside down due to the arguing, stress, problems in school, and more. 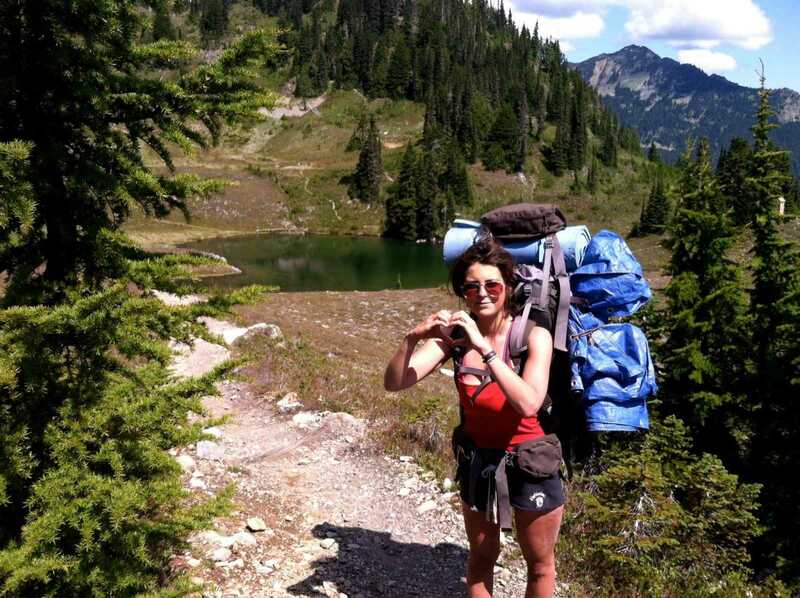 If this sounds familiar, you need to know that you could find the help that you need with wilderness adventure therapy in Washington State. You may have already heard of wilderness therapy but you are still not sure about how it all works. 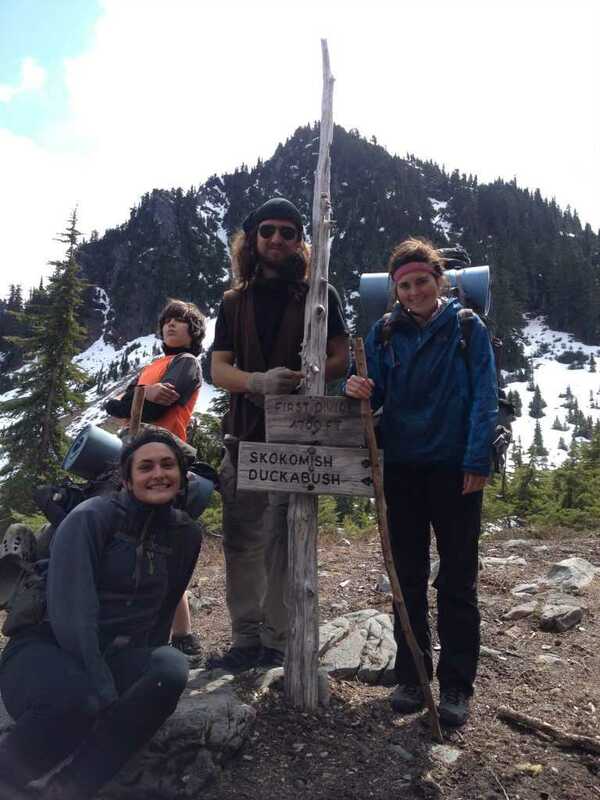 There are also many different retreats that claim to offer a good wilderness immersion program but they may not be all that they are cracked up to be. The right program should include a dedicated staff as well as one-on-one counseling to provide a tailored experience. Whenever there is a teen that is in trouble, a safe space that remains free from outside influence is key. Wilderness adventure therapy gives teens the chance to bond with peers while enjoying the calming setting that only nature can provide. The issues dealt with will often include things like depression, addiction, self-harm, eating disorders, and more. As a parent of a teen in trouble, you will find that talking with our team at Rites Of Passage Wilderness Therapy will help you to understand how this form of treatment works. We have a dedicated team of professionals who are passionate about the work we do. 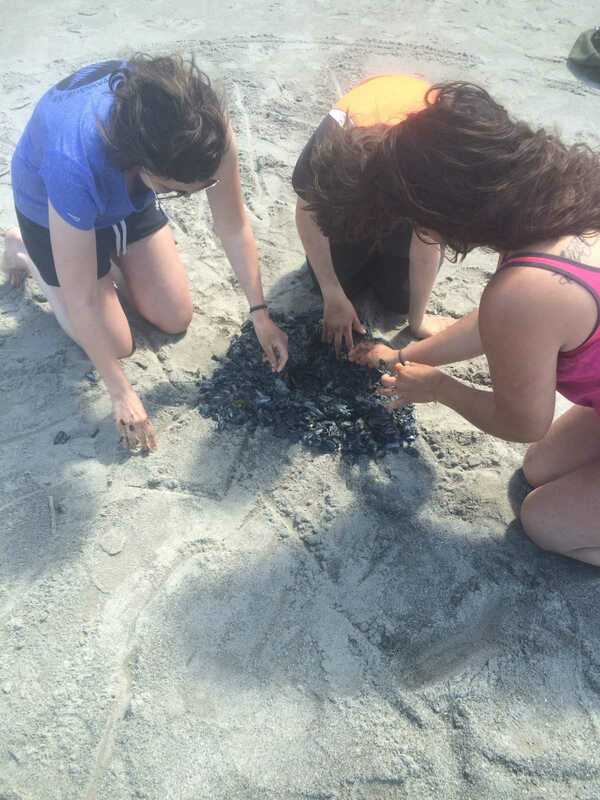 Not only will your teen embark on team building and bonding excursions but we also offer individual counseling, group sessions, and family therapy. 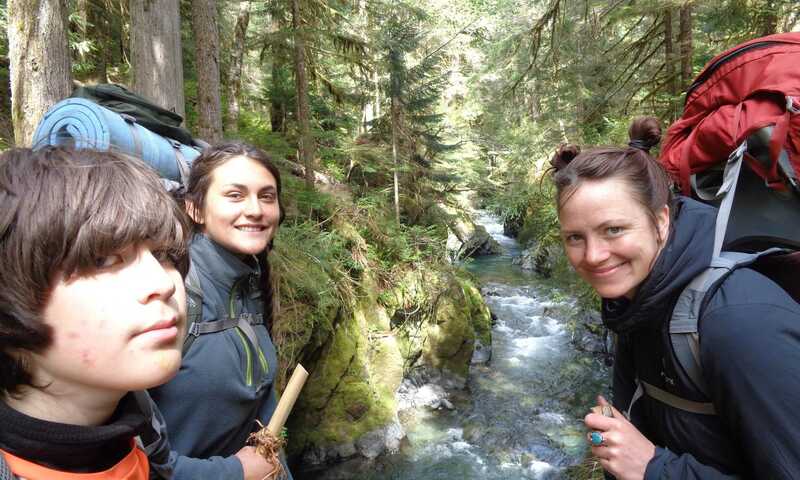 To learn more about the many benefits of wilderness adventure therapy in Washington State, contact Rites Of Passage Wilderness Therapy at (800) 794-0980. When it comes to any sort of addiction, there is no such thing as one-size fits all treatment. For many people, a longer and more intensive treatment program will be best, which is why looking for a good long term drug rehab center in Washington State is often the smartest choice. The bottom line is that the more you learn about the types of treatment that are available, the easier it will be to find the right match for yourself or a loved one dealing with addiction. Why Choose Long Term Treatment? Whenever a patient embarks on a journey at a residential treatment facility for addiction, this is known to be an immersive process. 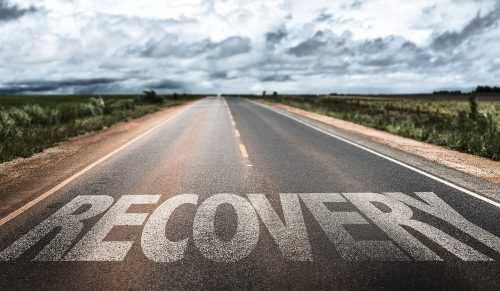 Participants live on premises and work to focus on their recovery all while having the support of a full staff and peers who are also in the program. 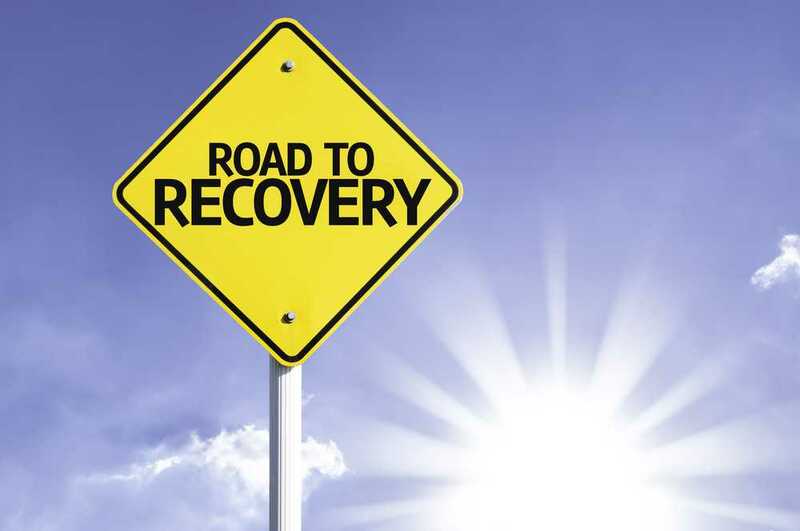 Long-term rehabilitation has proven to be extremely effective for all different forms of addiction. Studies have shown that recovery for a patient who went through a long-term program present with a much more positive outcome than patients who only went to treatment for a short stay. Our staff at Rites Of Passage Wilderness Therapy offers a caring and beneficial approach to treatment. We take the time to learn about your needs to customize treatment to suit you and your family. With the right level of support and therapy, we strongly believe that everyone can have a fair chance at recovery. Rites Of Passage Wilderness Therapy would like to talk with you about the benefits of a long term drug rehab center in Washington State. Call us today at (800) 794-0980.